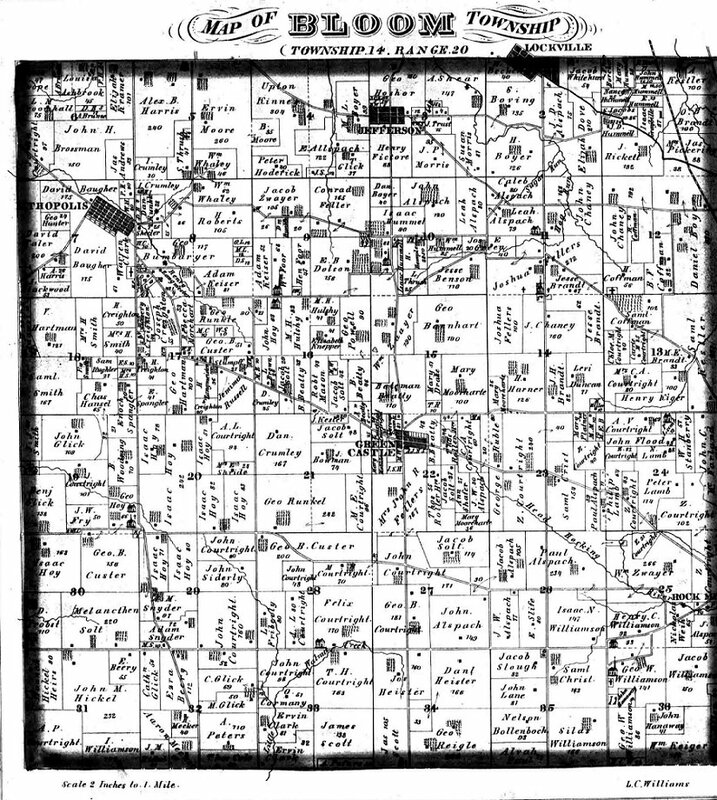 "Combination Atlas and Map of Fairfield Co., OH"
Below the map is an index of names for each section. The index on the left is sorted by section number, and the one on the right is sorted by last name. YOU MAY NEED to refresh the page a couple times to view all those in the list. To know if you're seeing the entire list, the last name on the left index is Wm. Keiger.